NHL News : Breaking: Truck driver who caused Humboldt Broncos bus crash receives sentence! Breaking: Truck driver who caused Humboldt Broncos bus crash receives sentence! Jaskirat Singh Sidhu, the truck driver who caused the Humboldt Broncos crash that killed 16 people and injured 13 others last April has just been sentenced to eight years in prison. "Nothing can turn back the clock. This collision was avoidable," commented Judge Inez Cardinal during the sentencing. 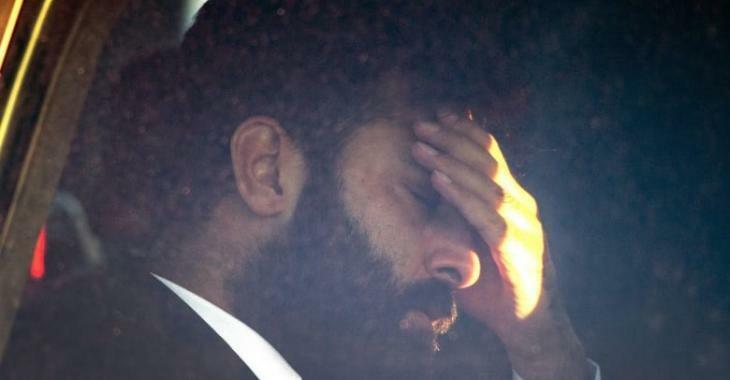 Sidhu pleaded guilty earlier this year to 29 counts of dangerous driving. He admitted to 16 counts of dangerous driving causing death and 13 counts of dangerous driving causing bodily harm --which under the law at the time carry maximum terms of 14 years and 10 years. Sixteen people were killed and 13 were injured when Sidhu barrelled through a stop sign and into the path of the junior team's bus that was heading out to a playoff game at a rural Saskatchewan intersection last April. An immigration lawyer also told the Canadian Press prior to the sentencing that he believes Sidhu is likely to be deported to India right after he serves his sentence.